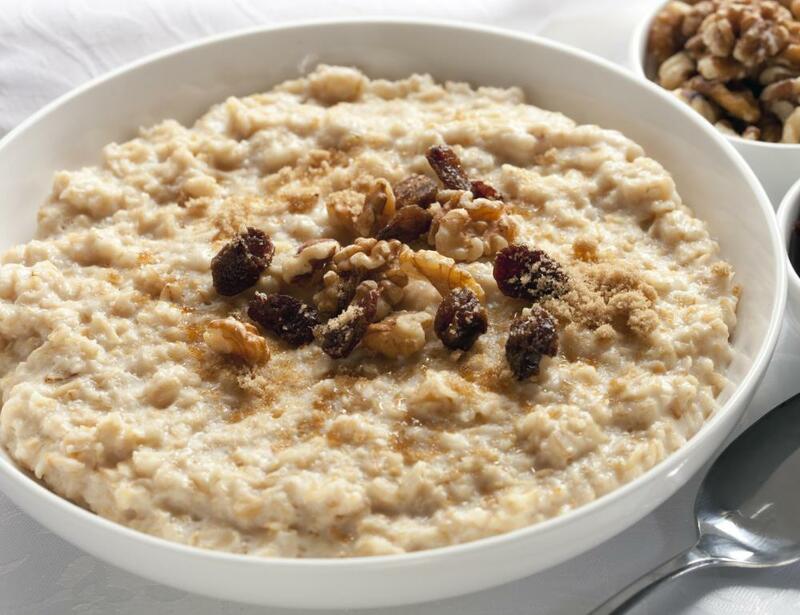 Eating a healthy breakfast every morning, such as oatmeal made with water, nuts and raisins, can help a person lose weight without dieting. 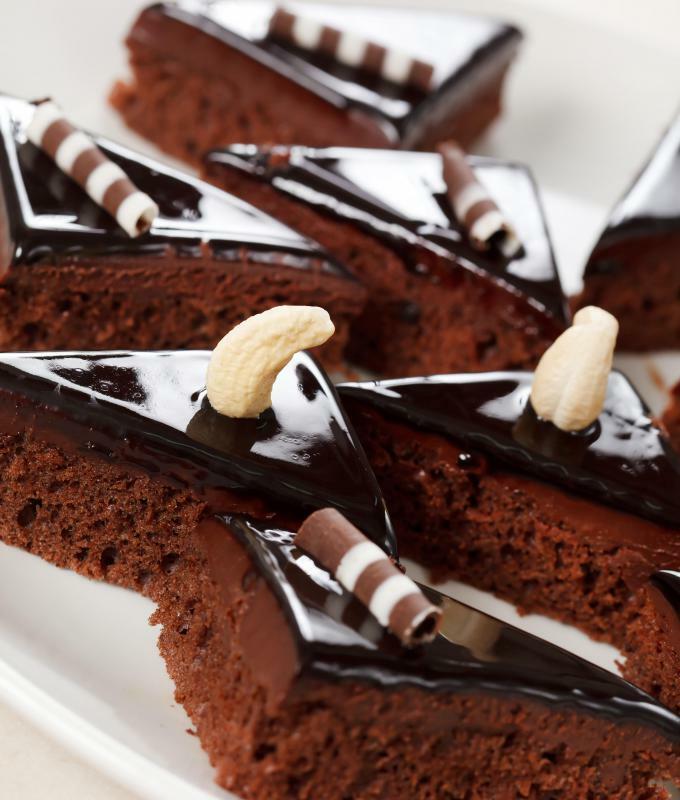 Experts recommend that fattening foods should be eaten only occasionally when trying to lose weight. 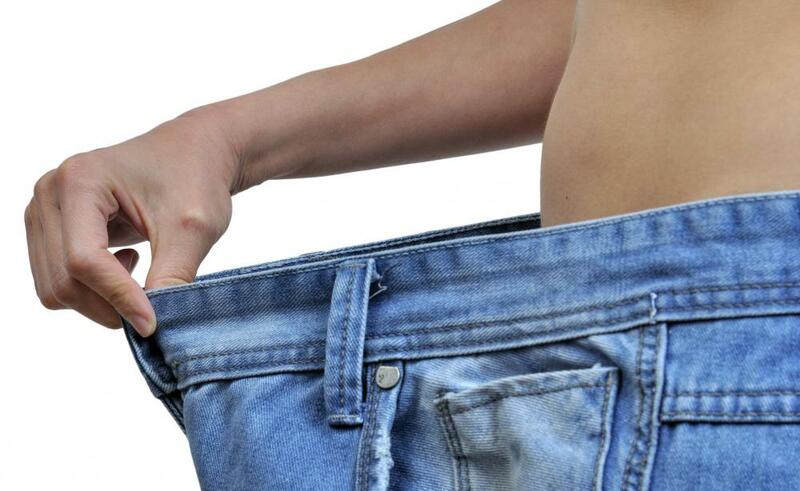 It is possible to lose weight without dieting. 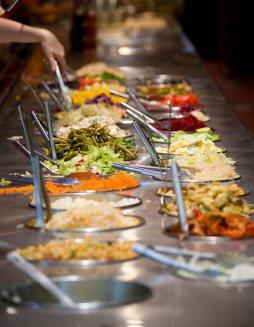 Some buffets offer healthy choices, including fresh fruit and a selection of fresh salad ingredients. 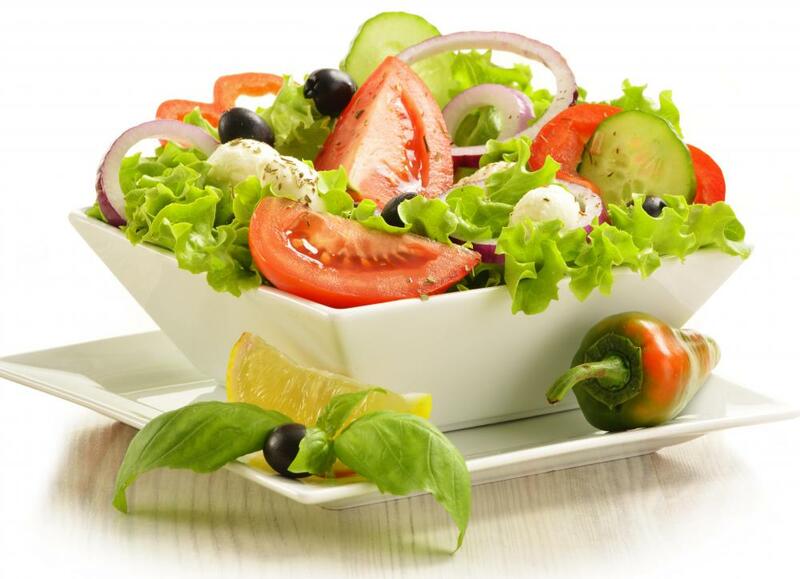 Eating healthy foods like salads may help individuals lose weight. Increasing water intake prevents dehydration and may curb food cravings. 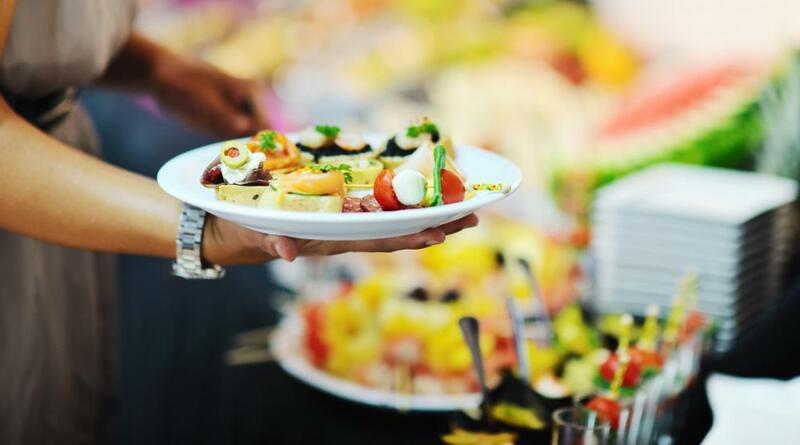 Buffets should be avoided to help people lose weight. Eating yogurt is a good choice to eat while trying to lose weight. 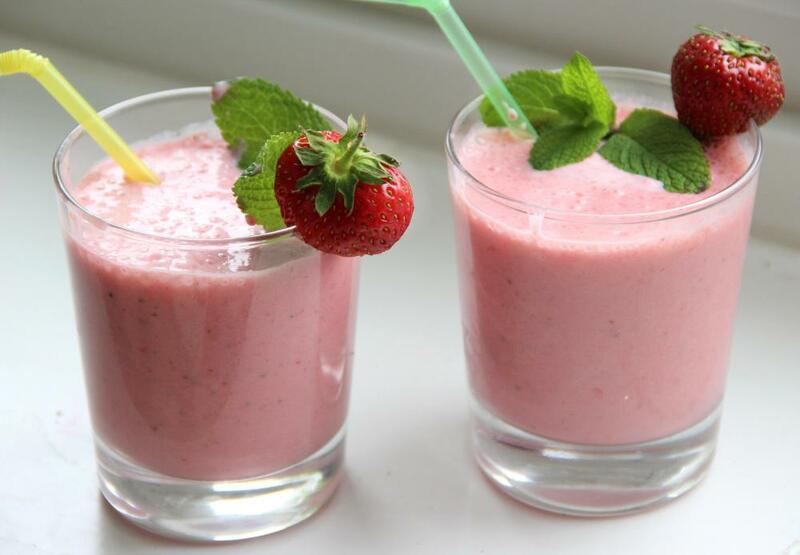 Replacing soda with fresh fruit smoothies can help people trying to lose weight. Whole wheat options are typically more nutritious. 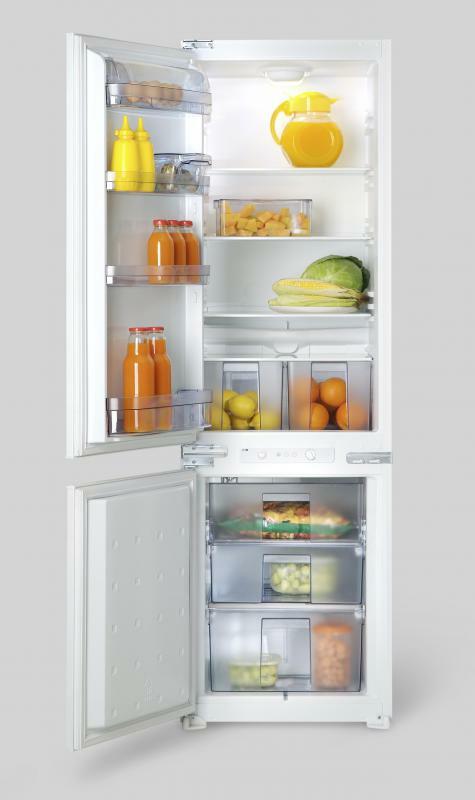 Keep your refrigerator stocked with fresh, nutritious fruits and vegetables. Walking more often is a good way to lose weight. Walking 10,000 steps a day can be a good way to lose weight without dieting. 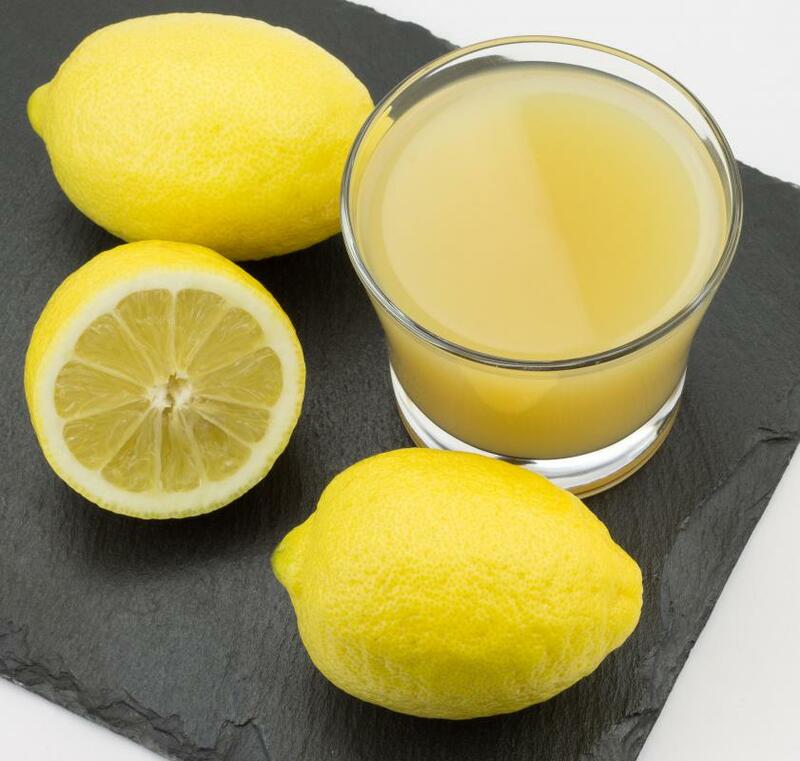 Lemon water is a flavorful substitute for high calorie soft drinks. Replacing foods which have empty calories can help a person lose weight. Dieting can be a stressful time where a person feels anxious, deprived, and hungry throughout the day. In fact, dieting is not the way to lose weight and enjoy a healthier life. Most diets fail; people grow frustrated with limited food choices and feelings of hunger. Since traditional diets rarely help people lose weight, many seek ways to lose weight without dieting. Those who wish to drop a few pounds should reject quick weight loss gimmicks and strive to lose weight slowly. 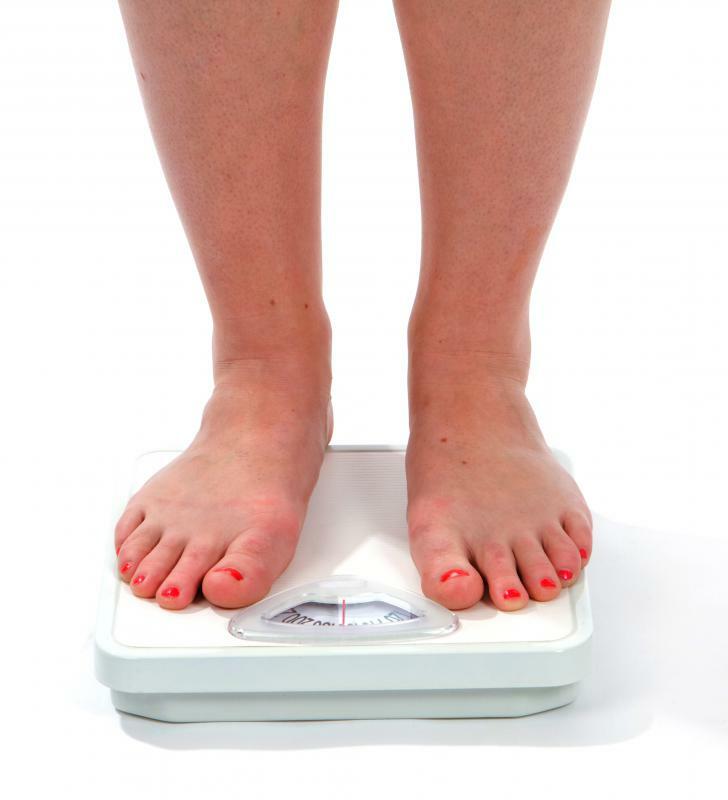 Losing weight at a sensible, gradual pace is the best weight to drop pounds and keep them off. One pound (453.6 g) of fat is equivalent to 3,500 calories. By eliminating 500 calories each day through exercise and diet modification, a person can expect to lose about one pound (453.6 g) each week. One way to lose weight without dieting is by eating breakfast daily. Many people think that if they skip breakfast, they can lose weight faster. Despite this common misconception, skipping breakfast does not help people who wish to become leaner. Eating breakfast each morning helps to avoid overeating throughout the rest of the day. Eat a sensible breakfast each day in order to lose weight without dieting. A good choice is to eat a bowl of whole-grain cereal with fruit and low fat milk. Consuming high-calorie, sugary drinks is another way that people pack on pounds. Sodas, juices, and other fattening drinks can cause people to sneak in more calories without even realizing it. 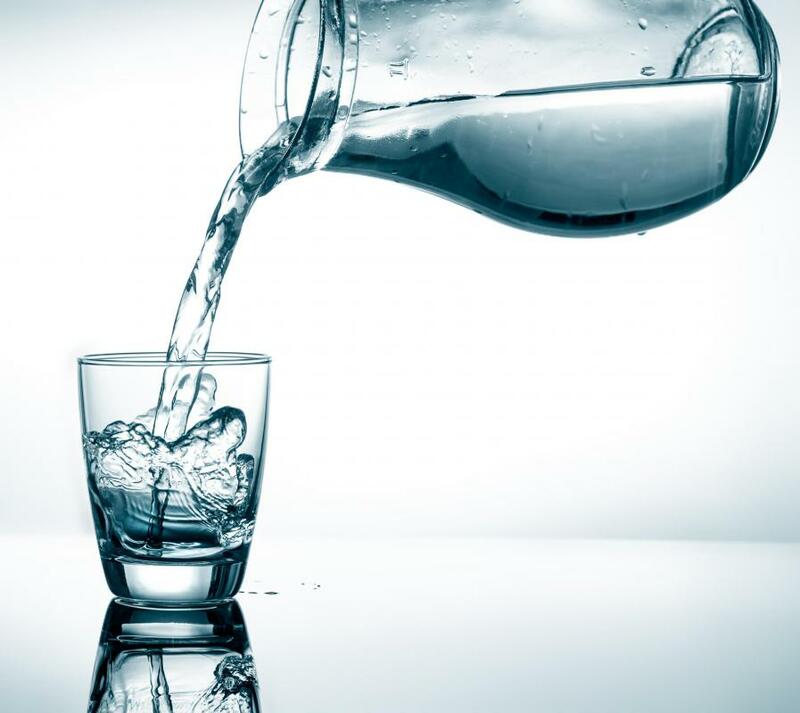 Instead of high-calorie drinks, consume more water. Other healthy choices include skim or low-fat milk, or water with lemon. If desired, a person can drink small amounts of 100 percent fruit juice. People can lose weight without dieting by eating more fruits and vegetables as well. Eating less meat and piling more produce on the plate can help diners feel fuller. Choosing to begin a meal with a salad or light soup can contribute to a gradually more slender waistline. Eating lean protein with meals can also help. Protein helps the eater to feel full longer. Foods such as nuts, low fat yogurt, peanut butter, lean meats, and beans are all good choices to include in a healthy diet. Lose weight without dieting by making a conscious choice not to eat late at night. 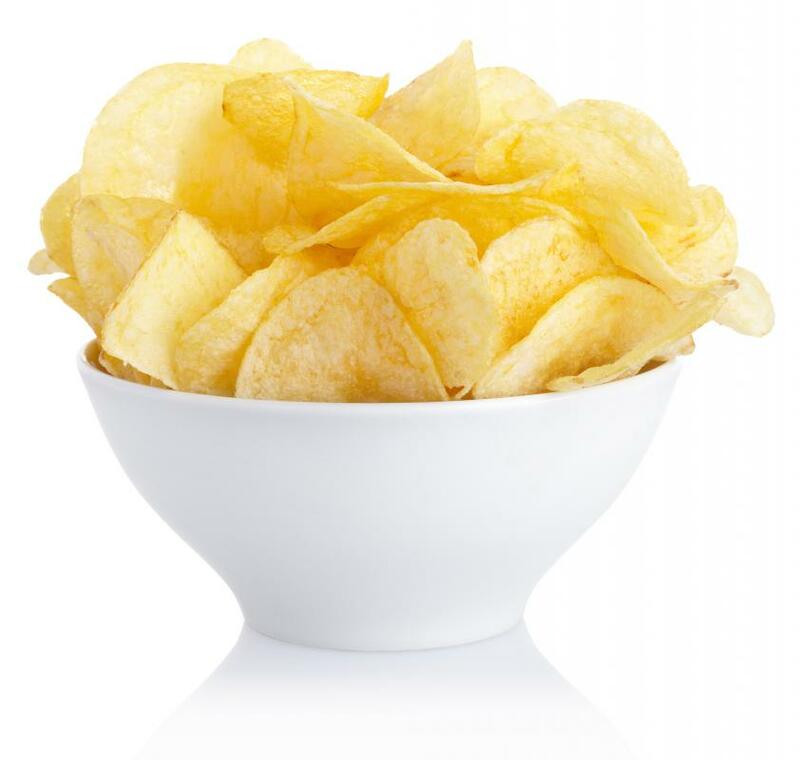 Eating late at night encourages people to reach for fattening foods like cake, cookies, and potato chips. Instead of consuming empty calorie items, reach for a cup of tea or some lean protein. To satisfy a craving for something sweet, try eating a small bowl of frozen yogurt or low fat ice cream. 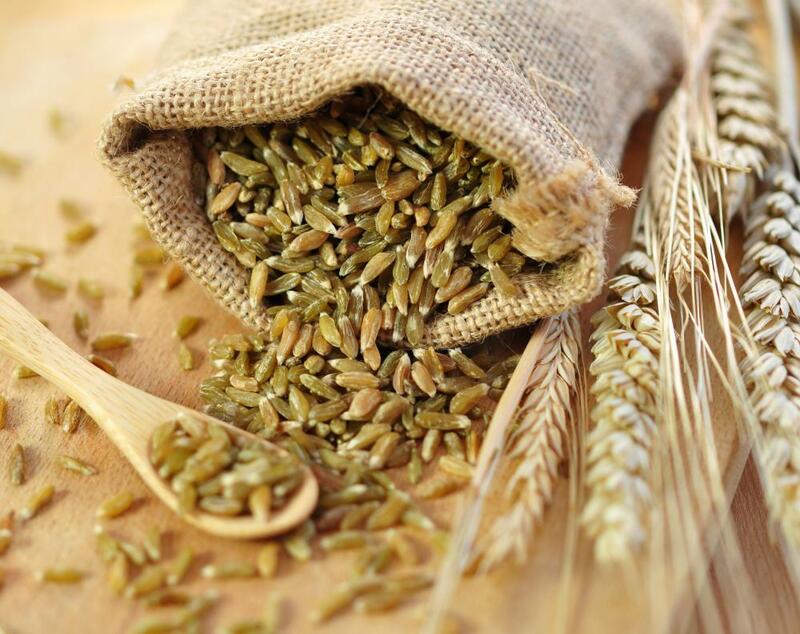 Other ways to lose weight without dieting include eating whole wheat bread, pasta, and brown rice. Eating foods such as these add more fiber to a diet, and fiber helps the eater to feel fuller much faster than other types of foods. Buy healthy foods to keep on hand in the kitchen; this makes it easier to stick to a sensible way of eating. Avoid buffet-style restaurants and reduce food portions at home. This can be achieved by using smaller plates, bowls, and glasses. Eating from smaller dishes tricks you into eating less. 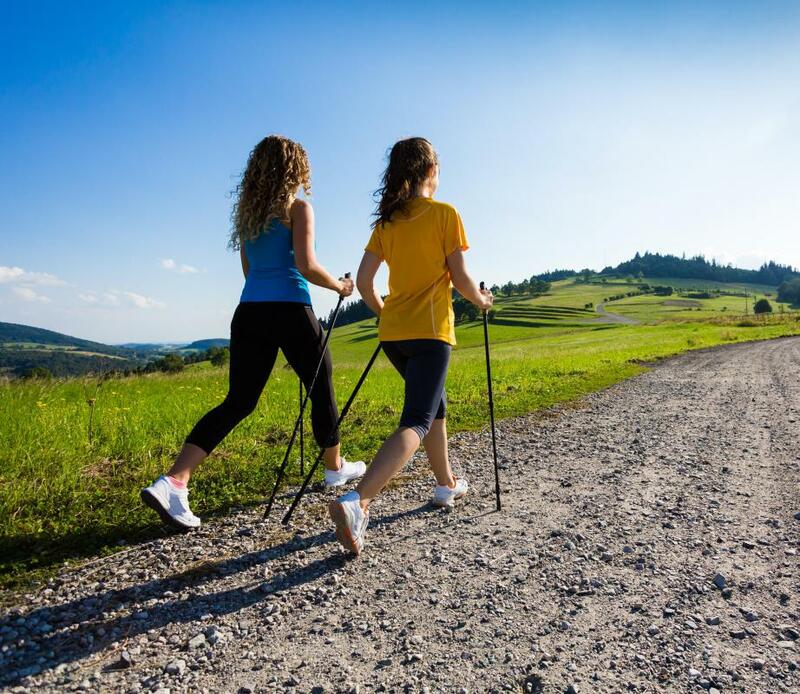 Finally, a good way to lose weight without dieting is to walk more. 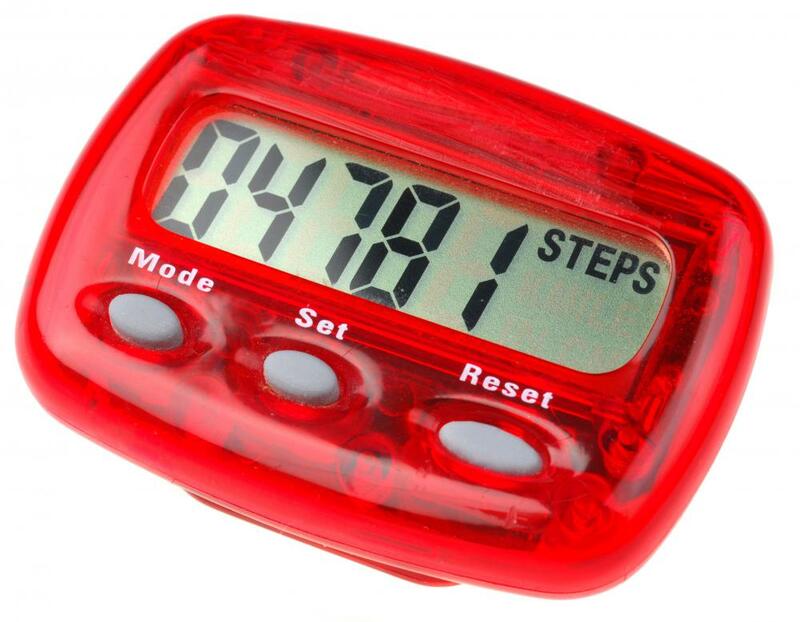 Purchase a pedometer and strive to walk at least 10,000 steps each day. Take the dog for a walk, march in front of a favorite television program, or dance to some music. These are all ways a person can lose weight without chaining herself to an unyielding diet. 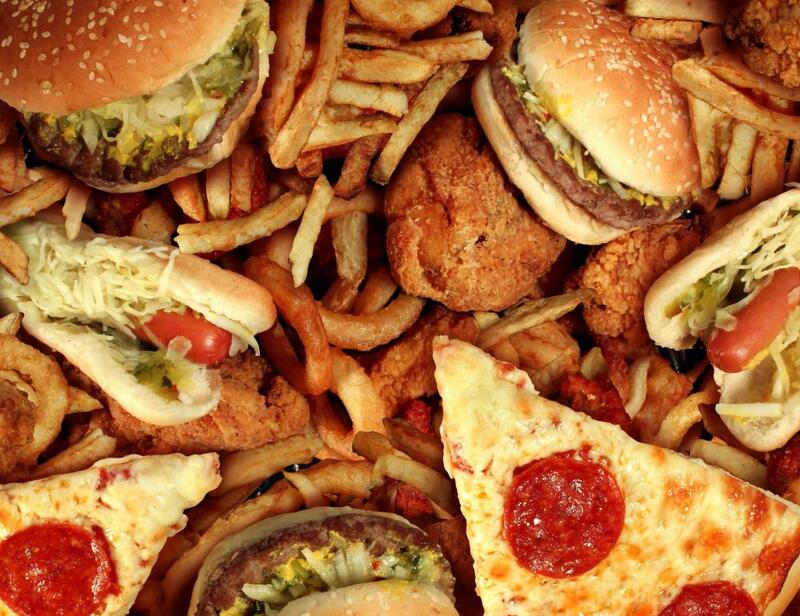 Why Do People Overeat at Fast Food Restaurants? Who are the 3 Fat Chicks? The article is good but I'll bet it differs for each person. I work in the debt management industry and struggle to eat breakfast at most times. I have come so far with losing weight without doing anything to drastic. A little exercise, plus cutting out alcohol and carbs. I seem to have hit a brick wall, so I think now I'm going to try and start eating breakfast to see what difference that makes hopefully it will kick start the weight drop again. Wish me luck.